But Dr Sangay's surprising admission comes when he volunteers this fact: The intensifying outbreak of self-immolations "coincides with my election''. "The final round of voting for my election was March 16. Ninety per cent have coincided with my taking over the leadership." How to interpret this? Does it mean that Tibetans feel greater hopelessness in their cause since the withdrawal of the Dalai Lama from his political activism? 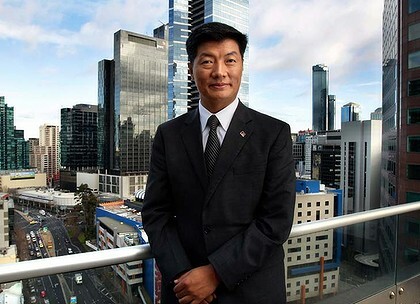 Or could it be an effort to apply greater pressure on Dr Sangay to take a harder stance against China? He made no claim and no denial but said in response to these question: "It's too early to tell."